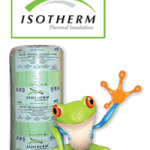 The 50mm Ecose Price is based on the fact that this particular Thermal Insulation is ideal for a top up or other insulation applications. 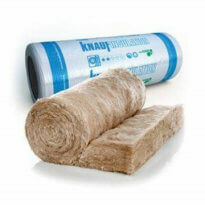 Obviously, as with all 50mm Thermal Insulation, this insulation has many uses. 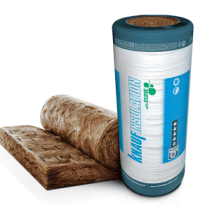 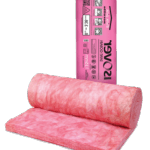 In fact, with the class AA 1/1, this insulation is regarded as one of the best. Once again our Thermal Insulation for roofs price is one of the best you will ever get. 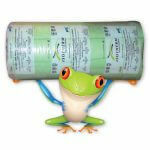 Therefore we are confident that our 50mm Ecose prices are unmatched. 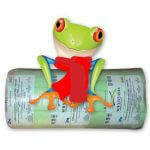 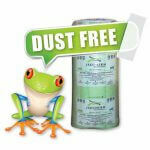 As mentioned in the other Ecose products all the Ecose Insulation products are Formaldehyde free resin binders.